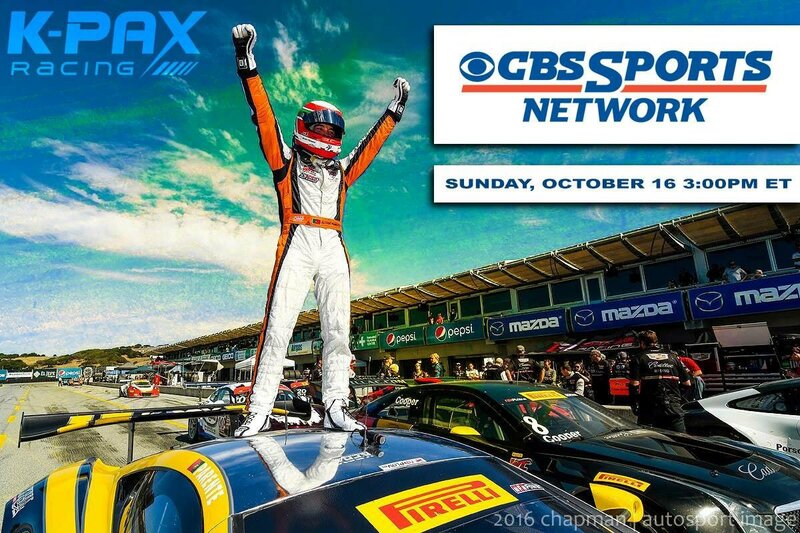 View Poll Results: Who will be the 2016 PWC GT Drivers Champion? Seriously, it's the last race of the year and Johnny wants to win it. It's not like they were racing for 13th. Who cares if the guy you're racing is contending for the championship, that shouldn't mean you treat them like a special snowflake. This is completely correct, IMO. It's a race. If it was just meant to be the title contenders then why did everyone else bother turning up? Although I do think the move was quite poor. The corner was lost and he dived in knowing he'd make contact or lose the position. Pointless move. Pat turned down into him when Johnny was at his A-pillar way early. I'd have done the same thing in his position. It's like Senna/Prost in '89? He knew there'd be contact and hoped Johnny would back off. Hmmm, not sure I understand the analogy. In 1989, Senna kept his foot down and drove into the side of Prost, knowing the resulting accident would win him the title. Using that analogy, Johnny kept his foot in and deliberately caused an accident? If so, that means the penalty is justified? Sorry.I'm not following (that's not sarcasm - I know we're used to it on this board recently, but I'm not being difficult, just not following what you mean). IMO, the corner was lost for Johnny. He dived in knowing he didn't have the momentum and was behind the Porsche now. But I also think it was a bit of an overreaction on this forum. I didn't see it live, but from the posts here I pictured much worse. I imagined some Jason Plato BTCC type pushing. '89 was the incident at the chicane where Prost turned down crazy early knowing they'd collide. You're right. I had that in my head as 88. Might explain why I didn't understand the analogy lol. I see what you're saying. I guess the reason I see it the other way is because I see 89 as Prost turned in to cause the accident so he'd win the title. Long was different as he was taking the position rather than defending. I see what you're saying though. Its a fair point. Yes, it works just fine on all iOS devices. He's being difficult or purposely obtuse. I'm more of an acute type of guy. Also, it does not wok on all iOS devices because I have two that it doesn't. So, the correct statement would be, "Yes, it works just fine on all iOS devices minus two." Are you my high school geometry teacher? He made that joke allllll the time. I didn't start looking for footage of the incident until today. After watching it on youtube, overall it looks like a pretty low percentage move by Johnny O, but last lap / last race / all that stuff it's not exactly surprising. It was actually less contact than I was expecting based on what I had read on Twitter and such. It's racing, stuff happens. I'd much rather have it not happen but we're talking about fully committed career racing drivers who get paid to win, to take chances here and there, not sit back and let the other guy go first. Again, having a one lap shootout at the end of the season on the last race with guys going after points, what do you expect? Then when a small amount of aggression or blocking results in a penalty. It's like poking a dog over and over until it bites. Then you punish it. I think it's easy to sit back and go off on a driver in a situation like that but they have way more at stake plus they are manhandling a car at the limit that only a few on the planet can do. I would have just let them go because the situation was set up for something to go wrong anyway. Punishing someone for that is just not right. 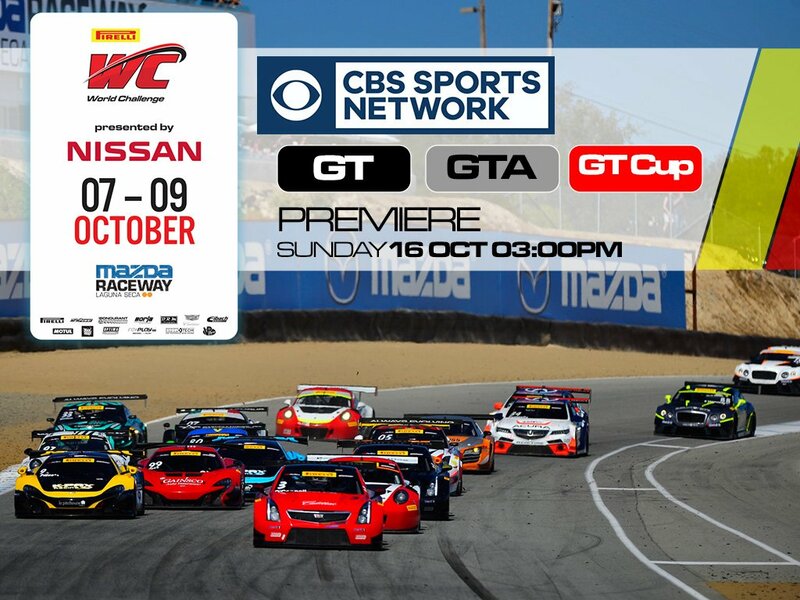 CBS Sports Broadcast of the Laguna Seca race starts in half an hour, for those with Cable or Satellite. K-PAX Racing ‏@KPAXracing 25m25 minutes ago One hour to go until you can catch the championship winning race! It's awesome as usual, and it has onboard of the last lap incident from the #9 McLaren.